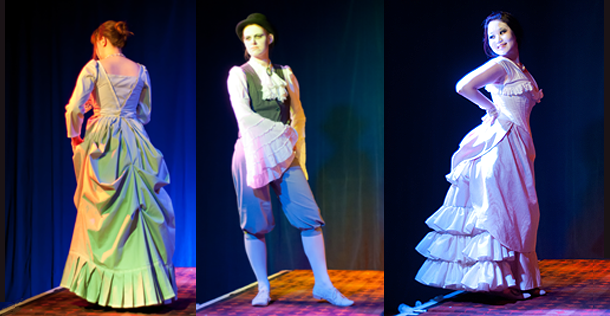 In 2010, I did something that would, all unknowing, change my life – I went to the Miss Burlesque NZ competition. Seeing the fun, creativity, and femininity, the fire of burleque was lit in my bosom – I, too, yearned to be on the spangled stage, Doing That. I was only distracted by a dapper man I saw across the crowded room at the event, standing with the hepcat swing-dancing contingent. Why aren’t I with him? I thought, with fleeting sorrow. Five months later I was floundering through burlesque dance classes and realizing that my 90s club-kid experiences might, unbelievably, be useful in a new sphere. A year later, I had emceed my first burlesque show. And a year and a half later, I reconnected with that man in the audience, and…we had our engagement party last week. 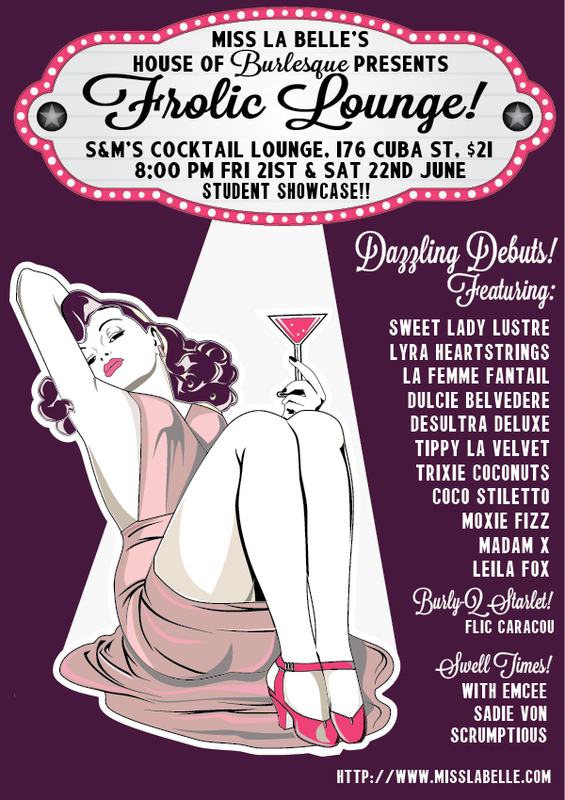 Now, in a glorious full circle, I am one of the emcees of the 2014 Miss and Mr. Burlesque NZ competition! It’s the fifth annivery of the competition this year, and I have a ticket to give away – leave a comment to be randomly selected as the winner! The winner will be announced on Friday. You can also buy more tickets to Miss and Mr. Burlesque NZ 2014. 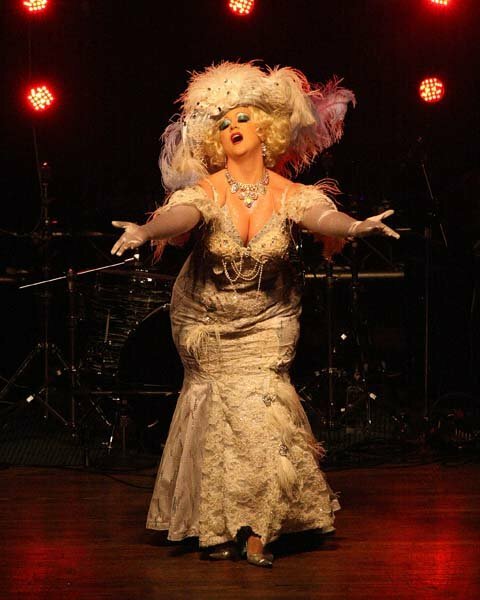 And if you, too, want to take some first steps onto the stage, there are classes available with burlesque star Sina King over the competition weekend. As my experiences show, you never know what will happen! 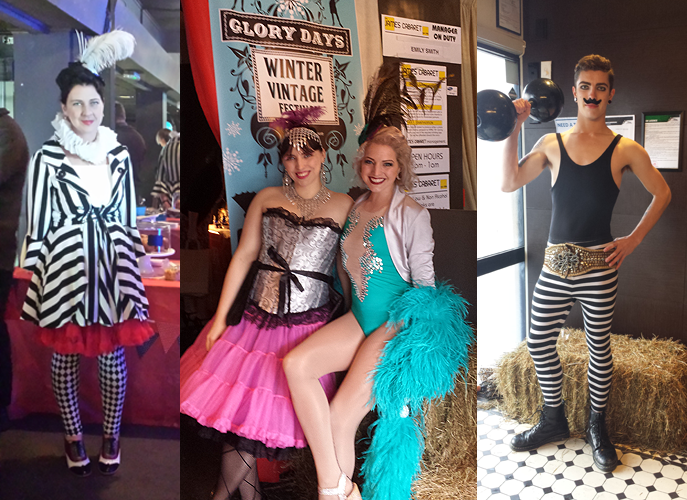 October 3 – 6 is a weekend of burlesque splendor here in Wellington as we host the NZ Burlesque Festival. 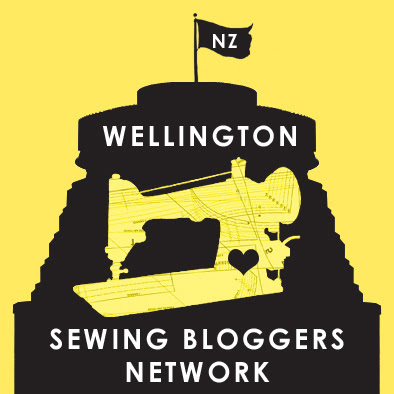 Two nights of performances, a sparkly burlesque market on Saturday, three days of workshops, and a chance to meet the luminaries of NZ and international burlesque at a cocktail evening on Sunday. Click to buy tickets to the festival itself! I’m giving the very first workshop at the festival, too. And you’re invited. Get Your Booty Online! 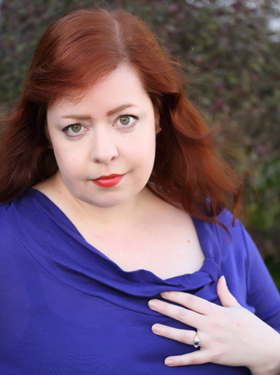 Web Presence 101 for Burlesque Performers with Sadie Von Scrumptious (Wellington) – If you’re taking your performance on the road, you NEED a great web presence. This one-hour workshop is an investment in your performer future. You’ll learn how to develop a web presence, how to make Google love you, how much web hosting and web site development cost, the pros and cons of “free” web sites, and how to promote and protect your photos and online reputation. We’ll even talk about how you can make money from your online presence. Then, the next day, I’m going to Lola Von Ella’s hosting workshop. Is there some law that all burlesque hosts must have a “von” in their stage name? I originally did it as a nod to my Prussian stepmother. It seemed like a good idea in 2010. That weekend, Wellington’s Underground Market is also on, a hop and skip away from the burlesque market, and the Vintage Bazaar is on in Newtown, 22 Emmet Street, St. Anne’s Hall. The finishing touch is that World of Wearable Arts is on and many stores have wearable art window displays and fresh specials, just to make being a flaneur extra fun. Can that weekend get ANY better? Yes. I recently won a pin-up mini-shoot with Photography by Sharyn, and I’ll be doing that on October 6th. I’ll be taking the chance to immortalize one of my insane fan-lacing vintage girdles. Looking forwards to it all! At last, I’m back, after wrapping up my trip, followed by two weeks of jet lag and Extreme Busyness. Some of what’s going on is very good, and some of it has made me very sad, and there’ll be posts about that later. In the meantime: burlesque! 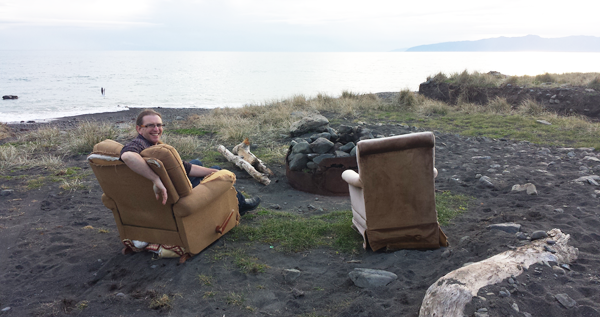 I emceed a fantastic little show in Martinborough, and I’m emceeing Frolic Lounge this weekend. I’ll also be extending some hospitality to a visiting performer next week – if you’d like to see her, check out The Burlesque Assassins. It’s the Winter Solstice here, with a hey, ho, the wind and the rain. But it’s a great moment to go back to our roots…here are 8 tips for developing personal style for us quirky types. After my trip, my feet were beat. I was walking four to eight hours a day, sometimes in 95 degree heat. I had blisters on my blisters! This great advice on preventing and treating blisters applies to both long hikes and high heels. Thanks to moleskin, I could still keep going, albeit with frequent gimpy breaks. Also: jewelry and taxidermy. TOGETHER AT LAST. Oh yusss. 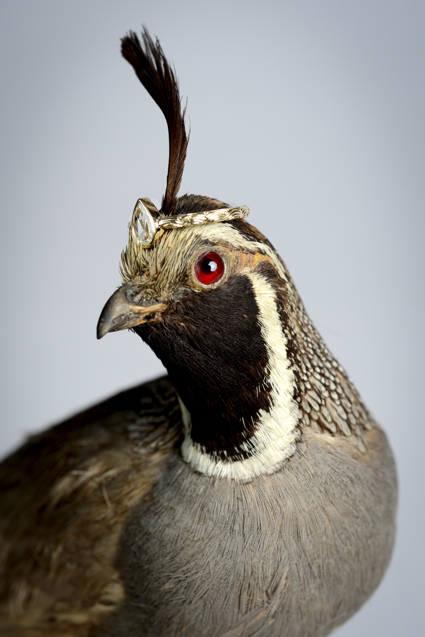 Amy Shutt photograph of Digby and Iona ring on a taxidermy quail.